The APP Securities DMA advantage is clear: transparent pricing and low commissions, superior trading platforms and excellent service. Why wait? 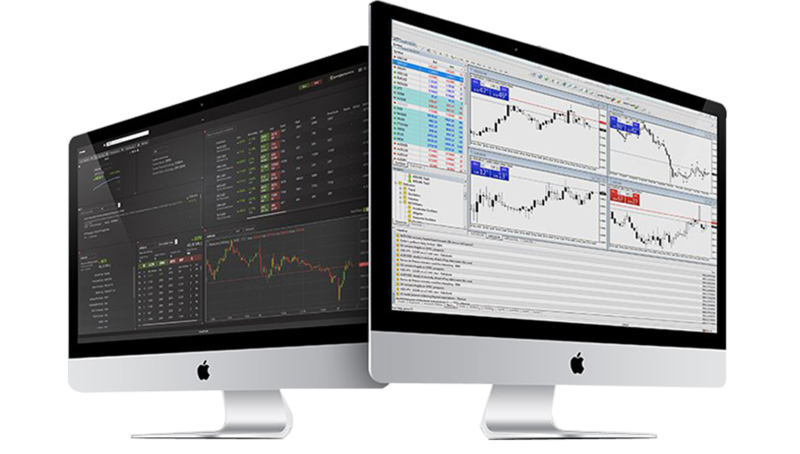 Apply for a live account now and empower yourself to achieve your trading goals today. 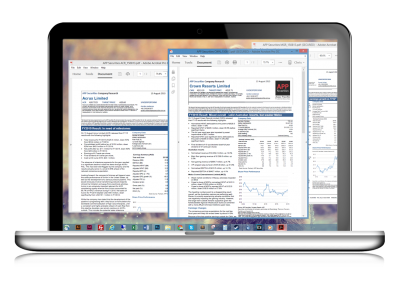 Become an APP Securities Equity Research subscriber to receive our timely and professional Equity Research reports. We are disciplined in our approach to risk in the financial markets. Risk can provide return opportunities but the forefront of our investment approach is to minimize the probability of downside risk.